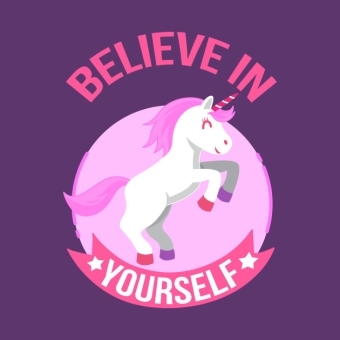 Last Saturday as we uploaded the parkrun results my friend informed me she had signed up to a Unicorn race. I was intrigued and then she told me the medal was a unicorn medal and I was definitely wanting to find out more. She went on to tell me it was a race hosted by Virtual Runner UK. I’ve used Virtual Runner before when I actually used to run and their medals are awesome and well priced. I decided to look in to it and you have to run or walk 10km throughout January. The beauty of it is, you can make that 10km up through as many separate runs or walks as you like just so long as its completed before January ends. So I signed up. I can walk this (or run parts of it) and it’s throughout January, the typical lets-get-fit-and-healthy month so it will help with that, as like the rest of the nation I fall in to this trap every year. 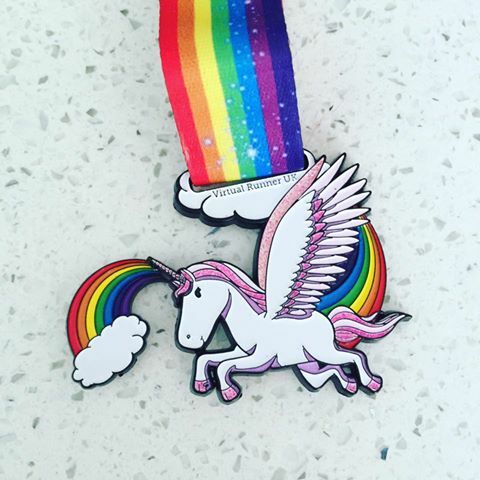 When I looked the race up again to write this post I saw that a picture of the medal has been released and it’s pretty awesome! Fancy signing up too? Or to one of their other races then just visit Virtual Runner UK and sign up! I’ll let you know how I get on come January! Ooh I think I may join you! DONE! #excited!!!! I’m joining you!! !